VueScan is an easy to use scanner program that saves you time and improves your productivity. 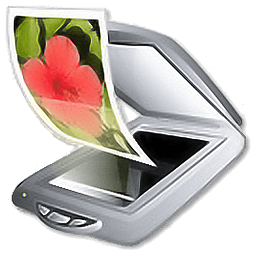 VueScan is a replacement for the software that came with your scanner. Over 10 million people have downloaded VueScan since it was first released in 1998. Whether you are looking for more advanced features that your scanner vendor doesn't provide, or your scanner vendor no longer supports your scanner, VueScan 9 helps you get the most out of your scanner. If you have an iPad or iPhone, you can use VueScan Mobile Free for scanning. This is a completely free program that's available in the app store. We update VueScan every few weeks and with the Standard Edition you get free upgrades for a year. If you purchase the Professional Edition you get free upgrades for life. We are constantly adding new features and adding support for new scanners.